River Run Farm offers year-round boarding, training, and lessons for the serious horse enthusiast. We specialize in Hunters, Jumpers, and Equitation, and offer riding lessons for all ages and levels. We take exquisite care of our horses and pride in the achievement of our riders. 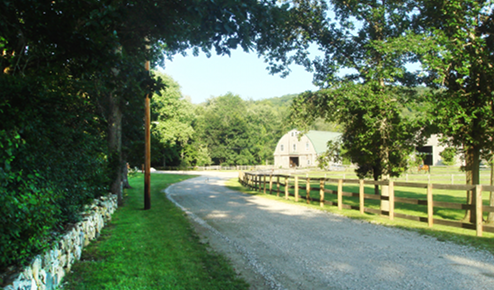 Located on 30 lush, green acres in picturesque Putnam County, NY, River Run Farm is less than an hour away from New York City, and only minutes away from I-84 and I-684. Explore our site and see all we have to offer. Contact us with any questions you have and we can set up an appointment for you to see the farm in person.